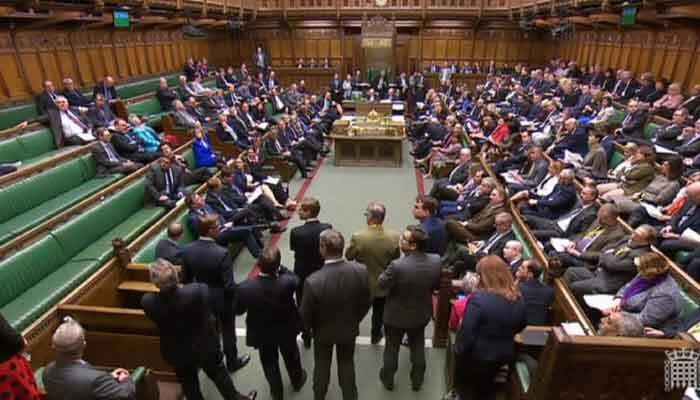 (London) – MPs once again failed to find a majority on any alternative Brexit plan before them, leaving Britain´s chaotic path towards leaving the EU mired in uncertainty less than two weeks before its departure date. MPs have already rejected the Brexit divorce deal three times, shredding May´s authority. Parliament´s lower House of Commons seized the initiative last week by holding a first round of votes on eight alternative Brexit options but failed to find a majority on any of them.